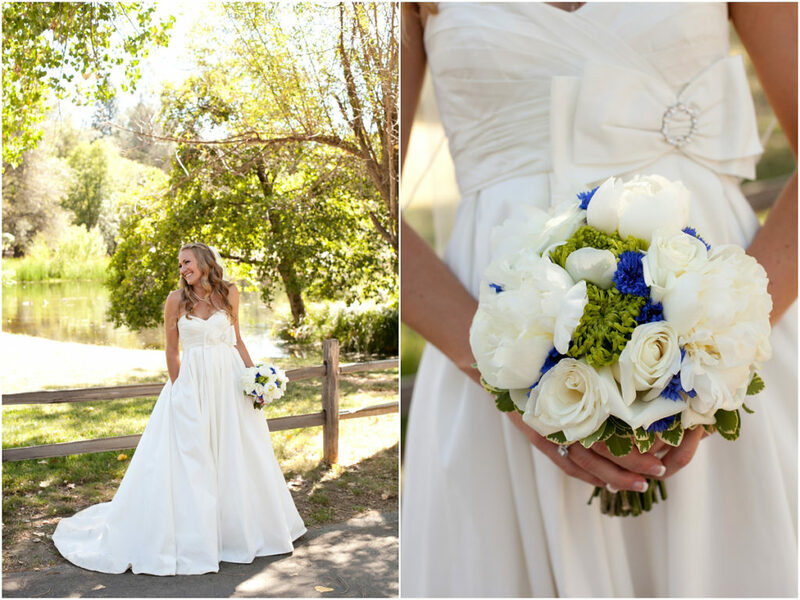 Choosing your wedding dress can be quite difficult, especially when it comes to choosing a certain designer. Since there are many exceptional designers you will probably find quite hard to actually make a choice. That’s why we are here, to offer you the help you need. We will show you in this article the best American wedding dress designers to go for in order to wear the bridal gown of your dreams. Lela Rose hails from Texas, and her amazingly beautiful gowns are made in Manhattan. This famous American fashion designer, who has been widely regarded for her elegant aesthetic and natural point of view, continues to highly redefine a modern lifestyle which is quite sophisticated, with her designer ready-to-wear-offering. Believe it or not, Lela was trained as a sculptor and a painter prior to pursuing fashion design. Her entire artistic background is more than evident in her work. Nowadays, this designer has an eponymous collection that spans a wide range of modern items for both every day and occasion, including pants, knits, tops, jackets, skirts, coats, and dresses. In addition to the ready-to-wear collection, this designer also offers amazing bridal gowns made of flattering fabrications. Therefore, if you are a bride-to-be and you are in a lack of inspiration regarding what wedding dress designer to choose, then we highly recommend you, Lela Rose. Elizabeth Fillmore was born in Michigan, and her gowns are made today in the amazing city of New York. 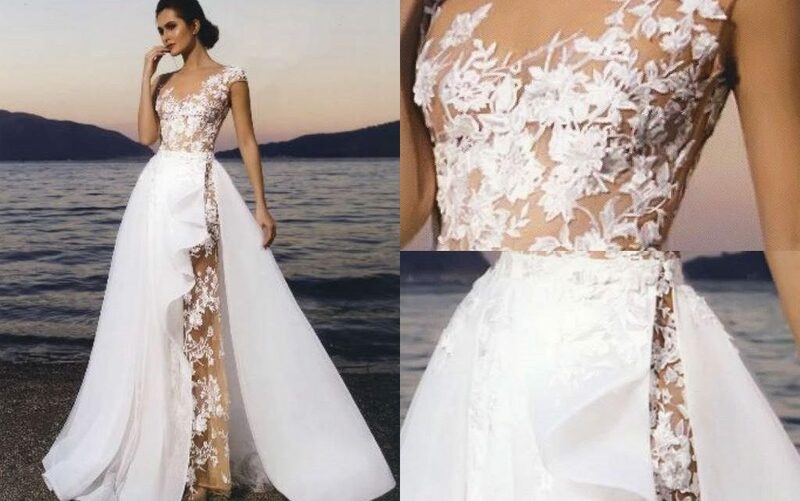 The designer has always had the passion for these dresses and when finally her dream came true she was surprised to see how much success her collection actually had. Over time her success became even bigger, and she is now considered one of the best American wedding dresses designers, known all over the world. Not only she uses high-quality materials but her designs are absolutely great and look amazing on any body type. Therefore, even if you will have to pay a bit more money on your bridal gown, you should definitely go for Elizabeth Fillmore. Another exceptional wedding dress designer that we would like to talk about in this article is Claire Pettibone. Her gowns are manufactured today in Los Angeles. This designer is known for her couture wedding dresses and intimate apparel, lifestyle collection. Claire describes herself as a romantic person and professional as well, and she says that each of her dress has a story. In 2005, the designer launches her couture Bridal Gown collection which was extremely appreciated. Since then, her wedding dresses have become more an more popular and they were bought from every corner of the world. Claire Pettibone’s fashion includes not only couture bridal but fashion, lingerie, and bridal accessories as well. Wearing the wedding dress of your dreams means that you, as a bride, will not only look amazing but also feel extraordinary. Therefore, in order to have a perfect day you must make sure you go for an excellent designer, and by choosing any in this article, you will certainly make a wonderful choice.